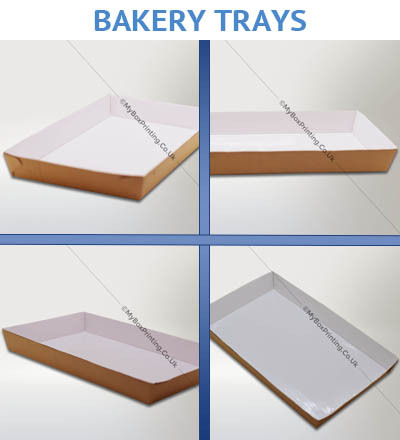 My Box Printing manufactures custom sized bakery boxes as per your product’s requirements with your logo, messages or any custom designs. 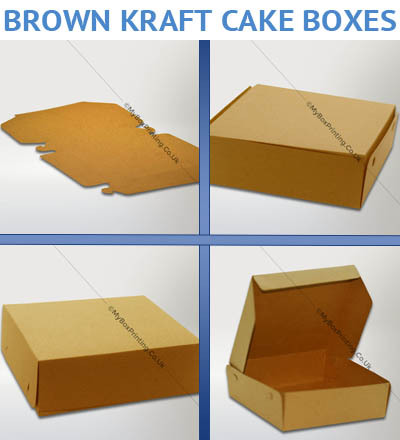 Our Boxes are shipped in flat packing and are easy to assemble. 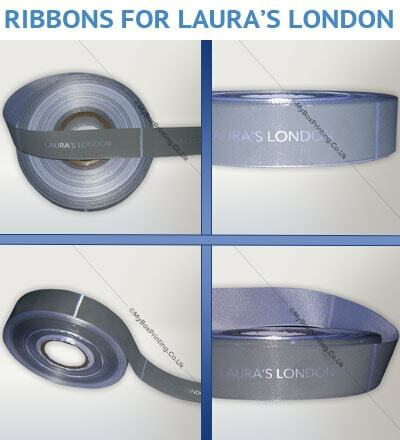 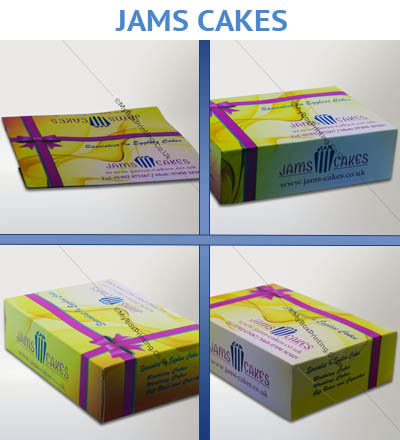 We have high quality material options available such as: Silk cards, Corrugated-cardboard or Kraft/Craft paper. 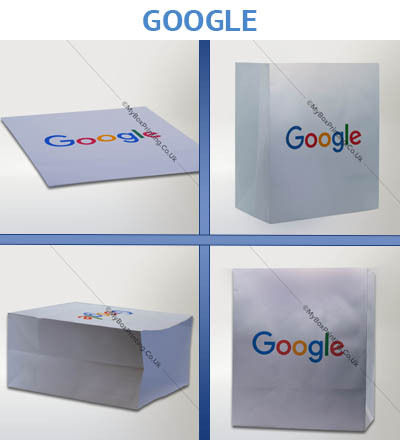 You can choose your options. 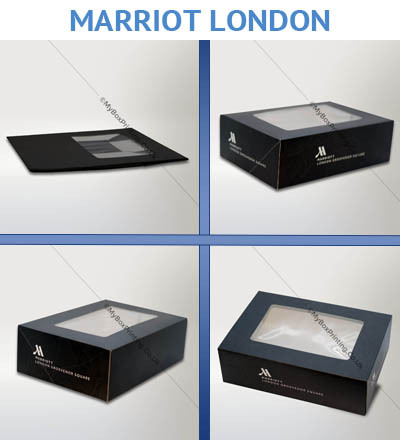 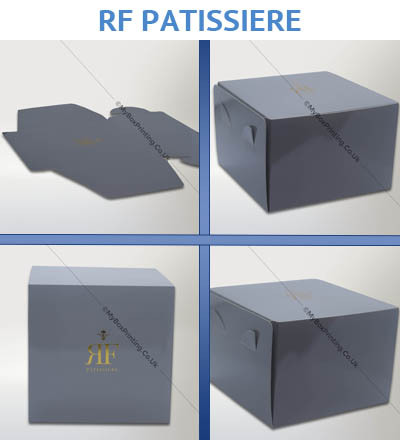 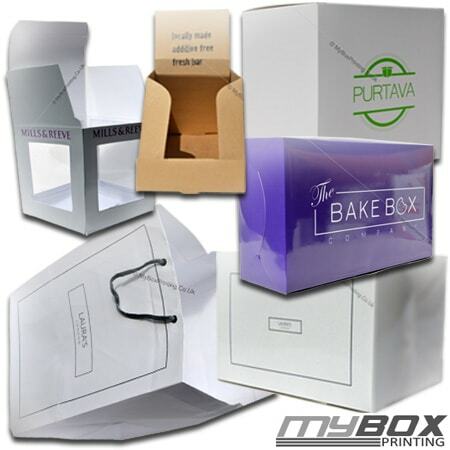 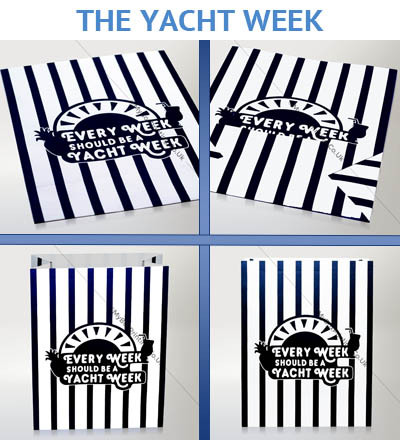 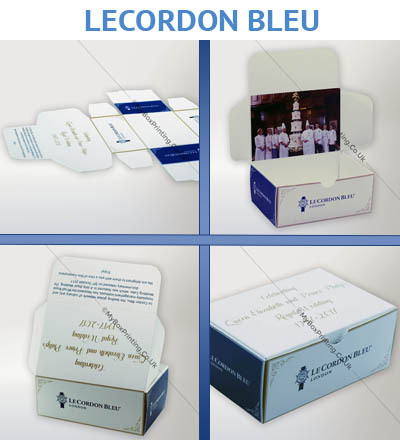 We offer free lamination: Gloss or Matte on every custom bakery packaging you order. 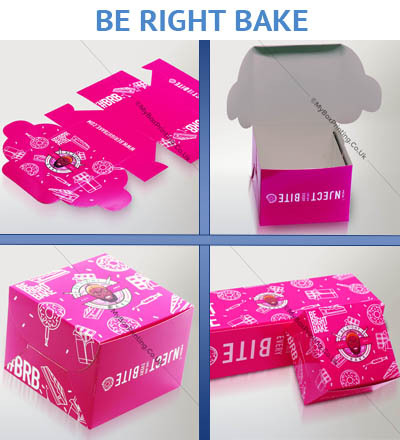 We are an industry leader in custom bakery boxes which can be for cupcakes, cakes, muffins, biscuits, sandwiches, bread, rolls, bagels or any other related packaging. 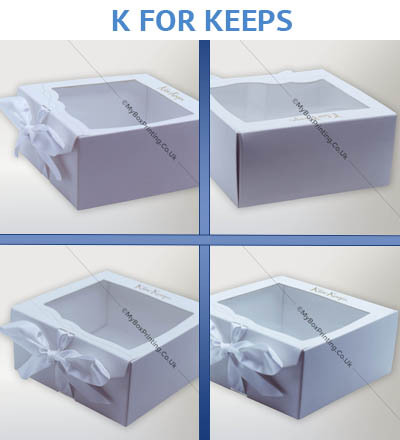 Fill out our request a quote form with your product requirements and we will get back to you with a price.